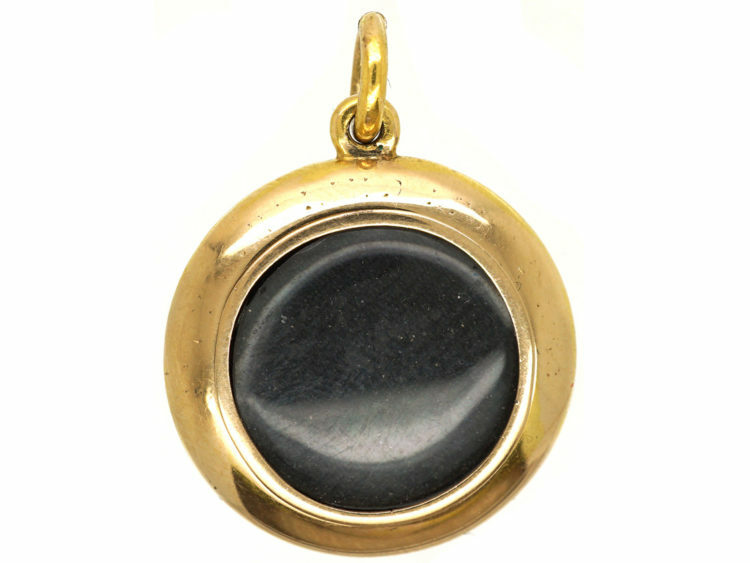 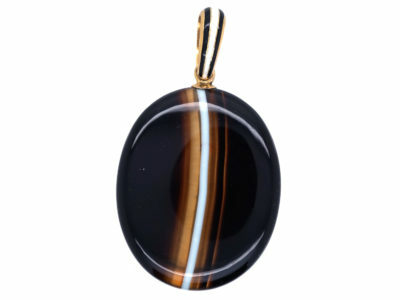 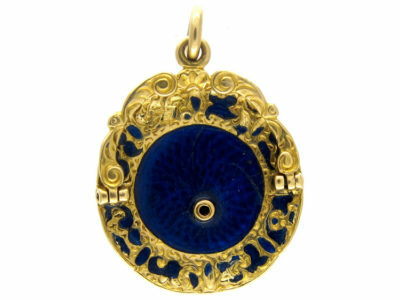 A good looking 18ct gold round pendant with a locket section on the reverse. 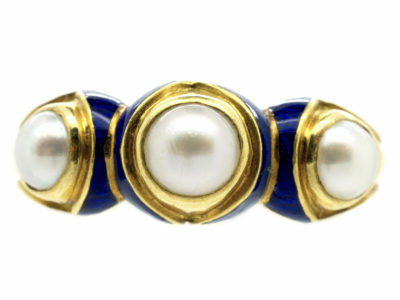 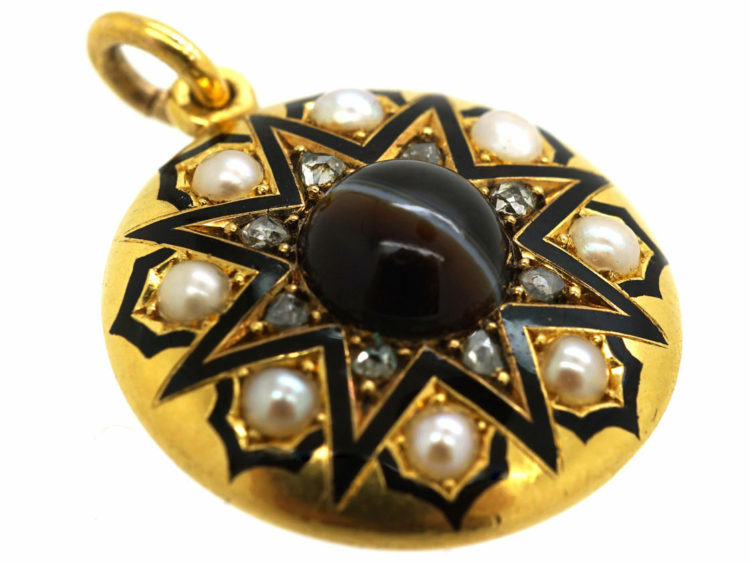 It has been set with eight natural split pearls, eight rose diamonds and a banded sardonyx in the centre. 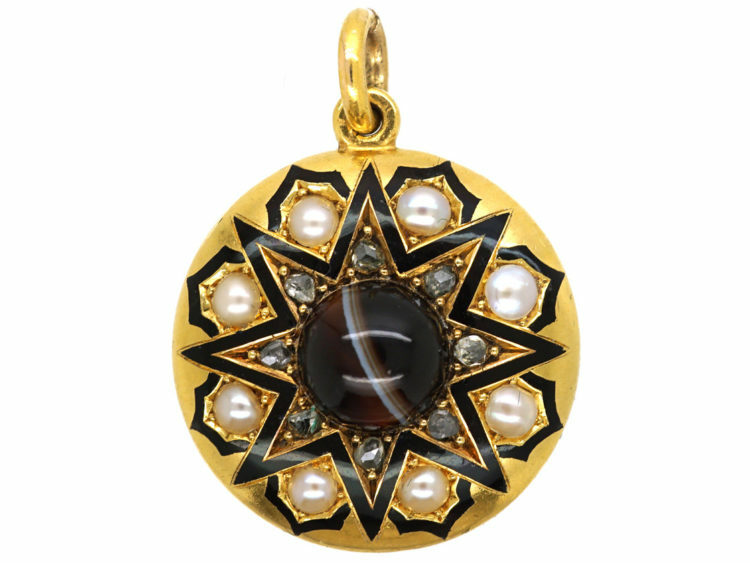 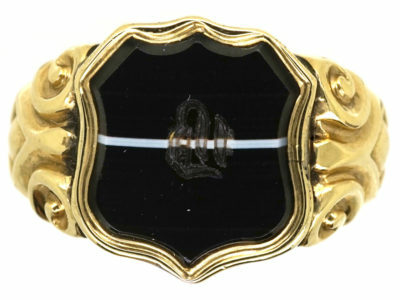 A star shaped black enamel motif highlights the contrast between the diamonds and the pearls. 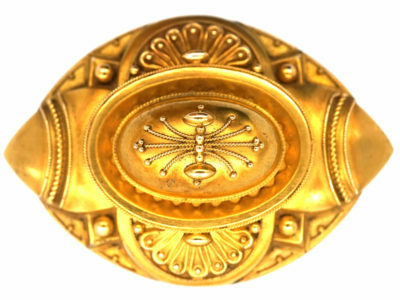 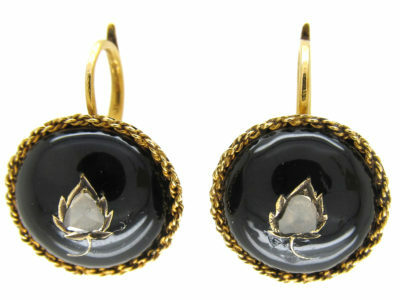 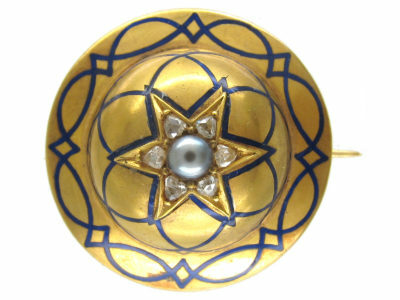 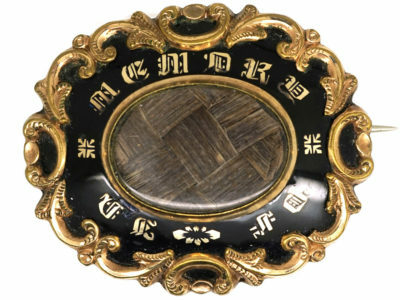 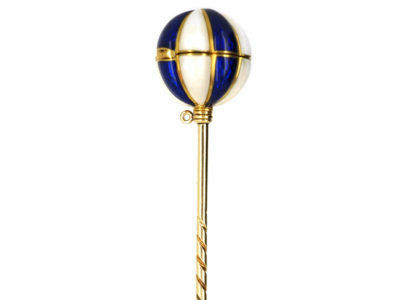 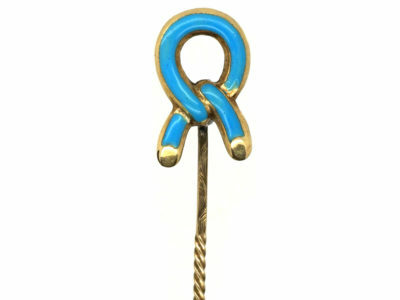 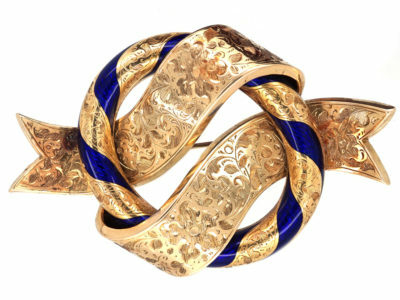 The star shape motif was often used in Victorian jewellery, and were symbols of direction, and guidance for the spirit. 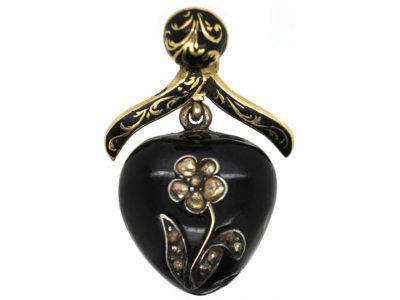 This pendant would have been a mourning piece.